Italian Greyhounds are still a relatively rare breed in the UK although they are becoming increasingly popular with pet owners who fall in love with these beautiful little dogs. 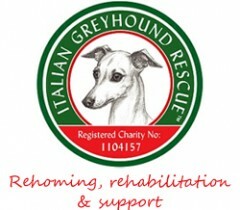 Many people searching for an Italian Greyhound contact us for advice on adopting an Italian Greyhound through the Italian Greyhound Rescue Charity, and also on how to go about Buying an Italian Greyhound from a responsible breeder. Italian Greyhounds are not the right breed of dog for everyone, regardless of how much someone loves the breed. Most people looking for a dog go about their search responsibly, researching different dog breeds to find out whether or not the breed has the characteristics and temperament that they are looking for in a dog. 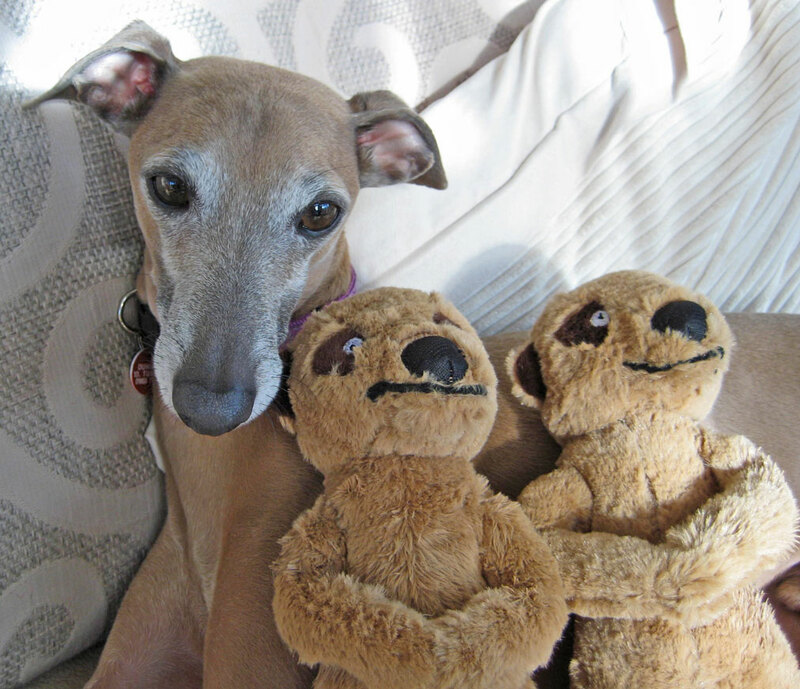 You can find out more about Italian Greyhounds on this site in Caring for an Italian Greyhound. Invariably the first bit of advice we would give anyone looking for an Italian Greyhound is to ask yourself two questions: Is an Italian Greyhound right for me and am I right for an Italian Greyhound?. If you’re sure that an Italian Greyhound is right for you and that you’re right for an Italian Greyhound, the next thing to consider is whether or not you would like to adopt an Italian Greyhound or find a puppy for sale. As a direct result of the increase in ‘home breeders’ and puppy farmers who breed purely for financial gain by selling their puppies and older dogs online, we are handling more and more Italian Greyhounds that are placed into our care for long-term adoption. Many although not all, have health and temperament issues that are as a direct result of poor breeding and rearing in the puppy’s vital formative weeks and months. It is extremely rare for a responsible breeder of Italian Greyhounds in the UK to advertise their puppies for sale on the internet. Please do not buy an Italian Greyhound advertised for sale on a website.